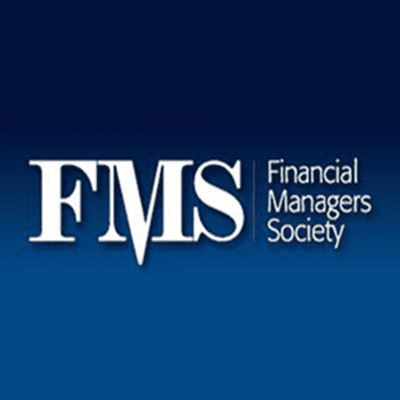 Description: Join Mercadien’s Financial Institutions Services Group, including Managing Director and FMS NY/NJ Chapter President Salvatore Zerilli at the Financial Managers Society (FMS) East Coast Regional Conference in Hershey, PA September 23rd – September 25th. Conference on Sunday, September 23rd to Tuesday, September 25th at The Hotel Hershey. and events of the conference offers one of the best networking forums to community bankers.